Little Love Photography — the sun comes out!! Sounds like it's news worthy of a headline with the rainy March Sydney has had so far! 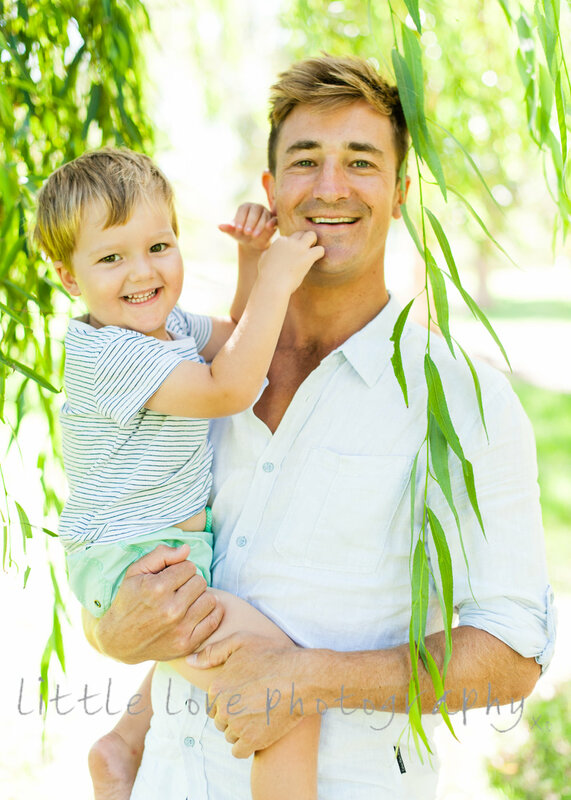 Lucky for these guys, we had blue sky and golden sunshine under a gorgeous, green willow tree for their family shoot. Lucky for me, the happy expressions were non-stop during these photos.. It's not often I work with babies that are so transfixed on the camera that they smile constantly.. was very cute and funny :) Big brother was the same - not a whinge, complaint, tear or tantrum to be heard for the hour we were together. Have a look below for some very happy family pics! !